Enjoy a rare opportunity to slow down and take life a little easier. 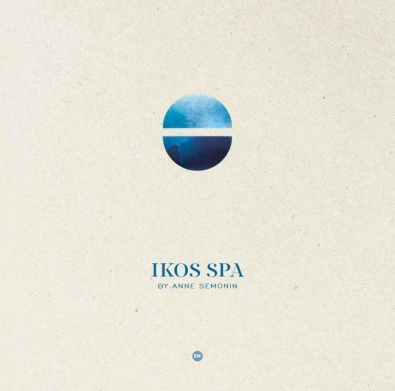 Relax, rejuvenate and generally let us spoil you in the Ikos Spa by Anne Semonin, Paris – a serene setting offering a range of personalised treatments from experienced therapists. With its private treatment rooms and skincare specialists, the Ikos Spa by Anne Semonin is a luxurious sanctuary for the body and mind. Combining the finest essential oils and minerals, treatments are personalised to nourish, nurture and revitalise your unique skin type – restoring youthful radiance and leaving you feeling fantastic. To complete your pampering there’s a range of additional features and facilities including a heated indoor/outdoor pool with Jacuzzi, thermal suite and fitness studio. Splash Hours only (April – October 8 a.m. – 14 p.m.) as long as they are supervised by an adult. Unlimited access to outdoor pools is available.